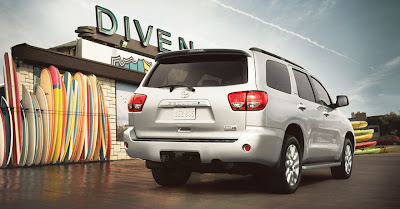 For one of the most reliable manufacturer names in the industry, style and class, and a great safety packed SUV, the 2011 Toyota Sequoia is a great choice for all consumers looking for a top of the line SUV today. Although it is a little on the pricier end, with the base model coming in at $40,030, it is well worth it if you want a quality and powerful SUV. It features a massive interior space with roomy seating, even in the third row seats, an extremely quiet and smooth ride on the highway, offers quick acceleration, and offers a high towing capacity. 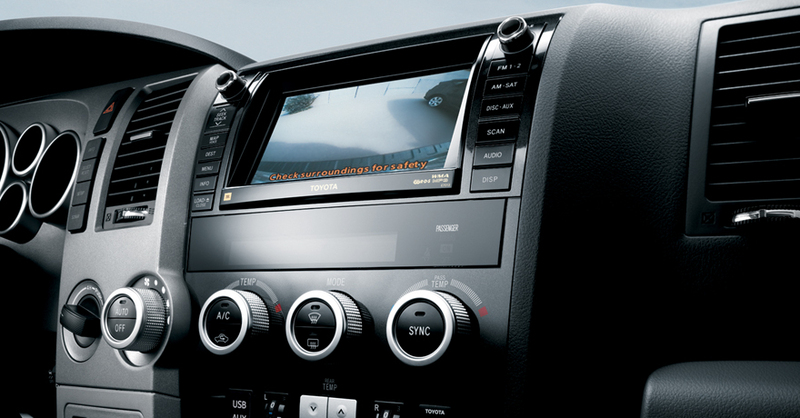 The SR5 base model offers a powerful 4.6 liter, V8 engine, with an automatic transmission. Although not the best in gas mileage, getting 14 miles per gallon in the city and 20 miles per gallon on the highway, it is still comparable with other SUVs as far as gas mileage. 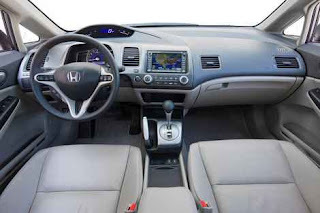 It features Bluetooth wireless technologies, a 4 wheel drive, iPod input connections, satellite radio, side and curtain airbags, a navigation system, stability and traction control, and fold-down third row seats. So, although it is at a high price range, the features on the inside are luxurious features, and the safety features are at the top of the industry standards. There are several prices for the 2011 Toyota Sequoia starting with the base, and going all the way up to the Platinum FFV model, with a price tag of $60,405. This model offers a much more powerful engine at 5.7 liters, V8 flex-fuel engine, with an automatic transmission. 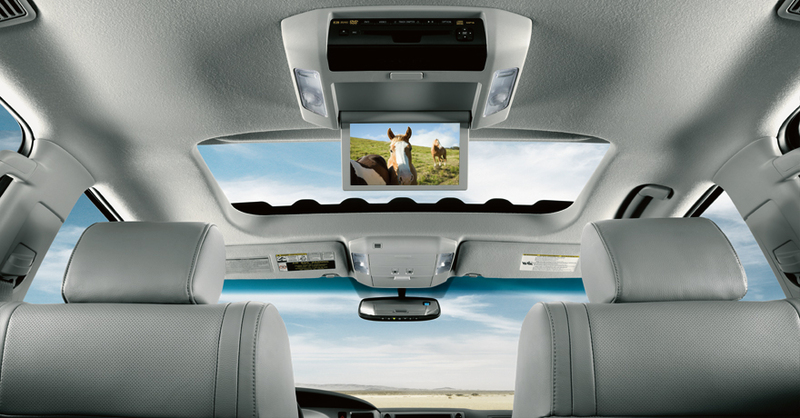 It also adds in a DVD player, leather interior seats, additional cargo space, all-season tires, touch-screen navigation system, heated and adjustable front seats, automatic transmission, and all the interior class you can imagine. So if you want luxury, class, style, and most importantly optimal safety for you and your family, the Platinum FFV might come at a cost, but you won't be sorry about the purchase. Not only that, it offers a great re-sale value on the market as well. 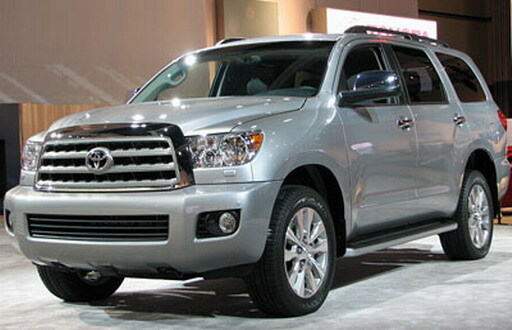 With a more powerful 310 horsepower engine than its previous 2010 model, additional safety features added in, the ability to reach 60 miles per hour in 6.7 seconds, which is comparable to a sedan style car, the 2011 Toyota Sequoia will not disappoint consumers; either in style, interior luxury and the roomiest interior seating, style, the safest and smoothest ride available, and the ever trusted Toyota named backing up its performance features. 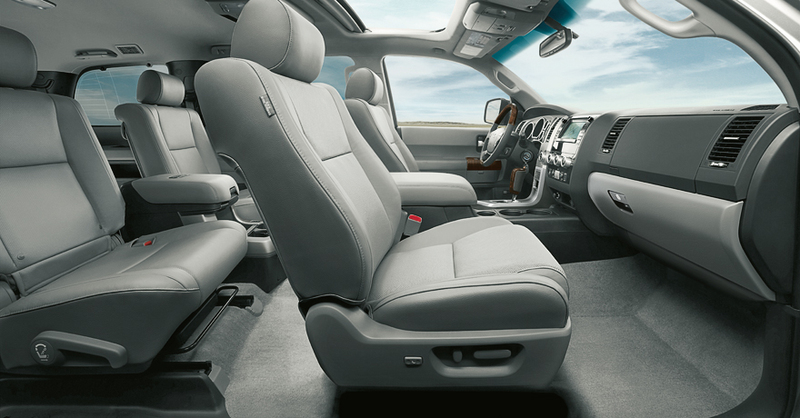 So, when considering your next new SUV purchase, the 2011 Toyota Sequoia should be a great contender for any consumer searching for a new SUV, especially if you want luxury features, for much less than most luxury SUVs (Lexus, BMW, or Mercedes) today; and still, you get the luxury features those vehicles offer. 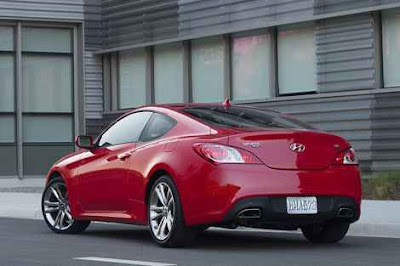 The 2011 Hyundai Genesis Coupe is a 2-door, 4-passenger family coupe, available in 8 trims, ranging from the 2.0T Manual to the 3.8 Track Auto. The 2011 Honda Civic Sedan is a 4-door, 5-passenger family sedan, available in 13 trims, ranging from the DX 5-Spd MT to the EX-L 5-Spd AT w/ Navigation System. 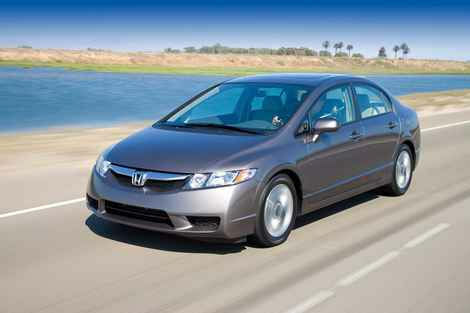 2011 Honda Civic Sedan DX 5-Spd MT is equipped with a standard 1.8-liter, I4, 140-horsepower engine that achieves 26-mpg in the city and 34-mpg on the highway. A 5-speed manual transmission with overdrive is standard. The EX-L 5-Spd AT w/ Navigation System is equipped with a standard 1.8-liter, I4, 140-horsepower engine that achieves 25-mpg in the city and 36-mpg on the highway. A 5-speed automatic transmission with overdrive is standard. 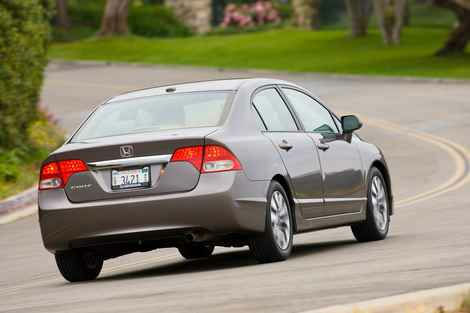 The 2011 Honda Civic Sedan is a carryover from 2010. The 2011 Fiesta is a 4-door, 5-passenger family sedan, or wagon, available in 5 trims, ranging from the S Sedan to the SES Hatchback. Upon introduction, both trims are equipped with a standard 1.6-liter, I4, 119-horsepower engine that achieves 28-mpg in the city and 37-mpg on the highway. A 5-speed manual transmission with overdrive is standard, and a 6-speed automatic transmission with overdrive is optional. 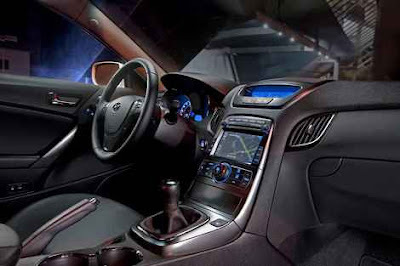 Hyundai has published first pictures and inside informations of the i40 before its Geneva Motor Show unveiling. 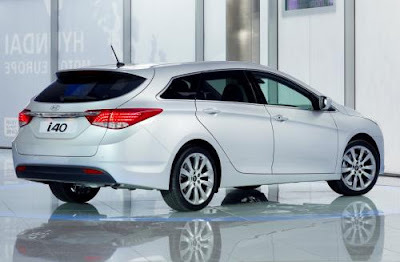 As a wagon edition, the i40 is Hyundai's first jab at the D-segment in Europe. Fundamentally a European version of the Sonata in the U.S., the i40 has been redesigned on the outside to specialize the continent-wide models. Yet, the i40 has been produced specifically for the European market, with a bundle of powertrains, equipment and technology custom-built for European orientations. 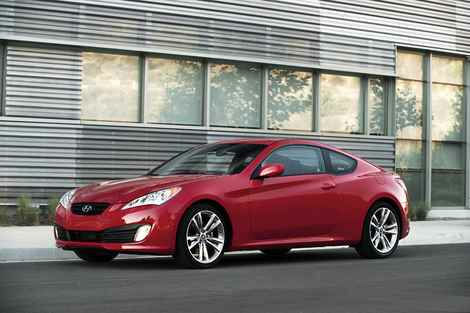 Market launching is anticipated to commence soon after its Geneva launching with the sedan following later in the year. On the external Hyundai has given the i40 its 'fluidic sculpture' innovation language which can be identified by its hexagonal grille flanked by two jewel-like headlamps along with the glaring characterful lines that flow from front to rear. Uniques features include heated and leaning front and rear seats; a fervent steering wheel; and an active de-mist system that automatically detects and clears mist on the windscreen. Under the hood the i40 has a 1.7-litre diesel engine which emits just 113 g/km of CO2 emissions – a best-in-class figure according to Hyundai. Also following the i40 in Geneva are the Curb concept and 1+2 Veloster both of which had their world premieres at the North American International Auto Show last month. Join A Teacher’s Link Exchange Project by Vernz of Petty Things in Life! 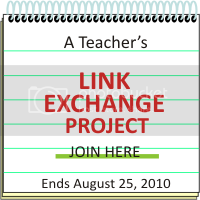 A Teacher’s Link Exchange Project is an easy way to exchange links with fellow bloggers. The project aims to have a number of link exchanges in just one sitting. You submit your blog’s URL to the project. She collects it all until August 25, 2010. All blog entries entered within the period will then be complied and emailed to participants. If you're interested to join this project, you can do so by visiting this post: A Teacher’s Link Exchange Project post at Petty Things in Life.